Being a vegan cook means having a lot of tricks up your sleeve. Sure, it’s easy to cook when you can use any ingredient that exists but having to substitute for so many basic ingredients takes creativity and imagination. Luckily, vegans tend to be both those things as well as resourceful. We don’t shy away from a recipe simply because it’s filled with things like milk, butter, and eggs. No, we accept the challenge and we find new ways to make our plant-based recipes even better than the originals. 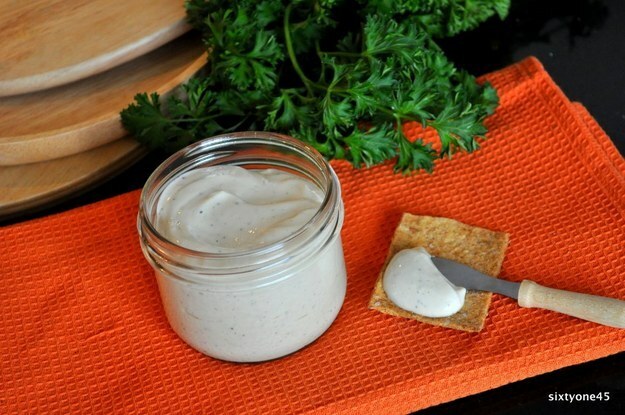 Whether you are a seasoned chef or just need to be able to have vegan sour cream in a pinch, there are some hacks that are indispensable for vegan cooking. Once you know these tidbits, you will feel confident in knowing there is no recipe you cannot make. 1. 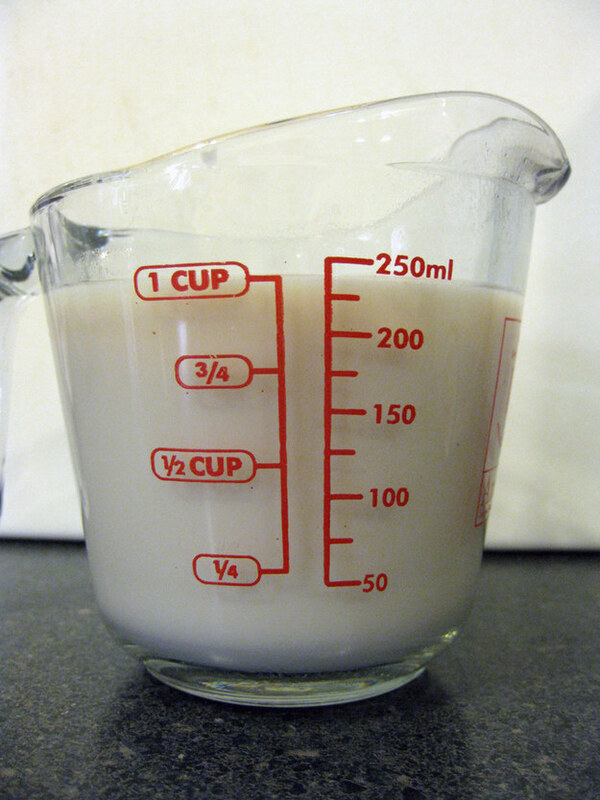 You can create vegan buttermilk by adding vinegar to any non-dairy milk. Get the recipe at Vegan Food Addict. 2. 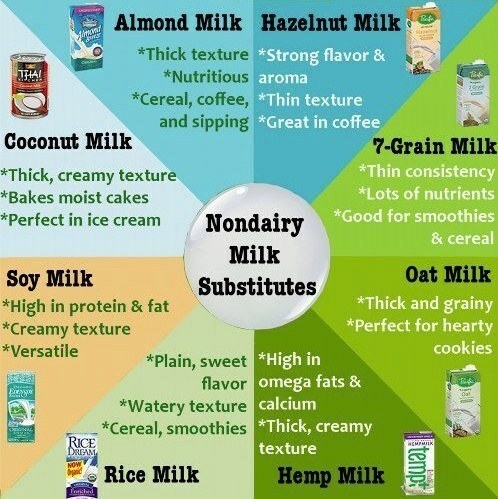 Subsituting non-milk in recipes is easy — just keep proportions the same, and make sure to use the right kind. 3. 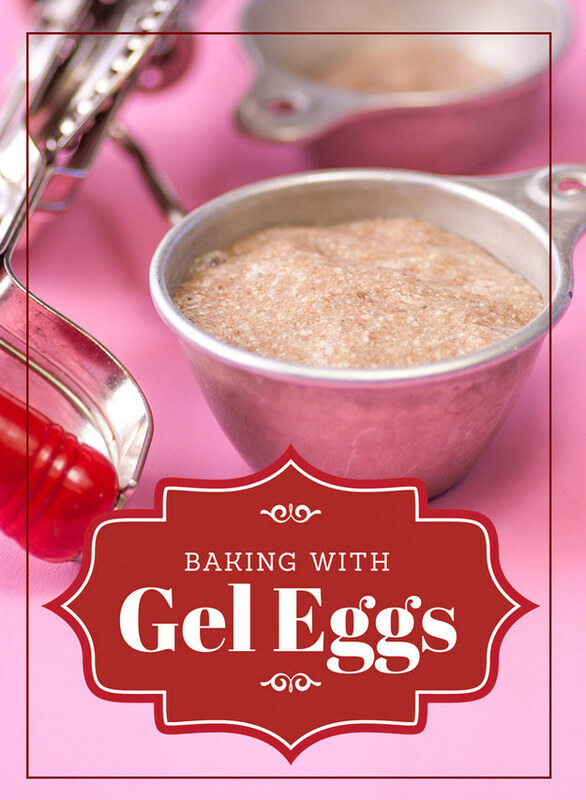 If you need to replace eggs while baking, flax or chia meal and water mimics the texture perfectly. Find out more at Lexie’s Kitchen. 4. 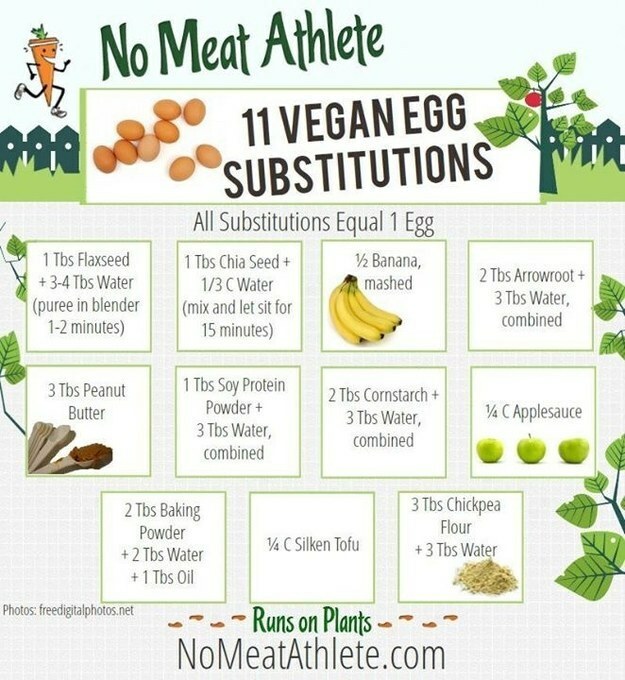 If you don’t have chia, here’s a handy guide to egg replacements, most of which use more commonplace ingredients. 5. 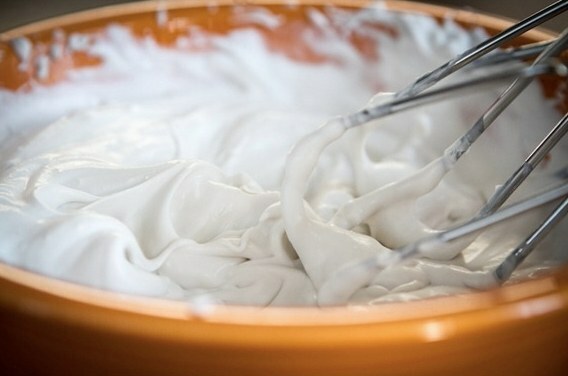 Craving whipped cream? Refrigerate coconut milk overnight and whip! Full instructions at Oh She Glows. 6. A weird, but genius and amazingly simple cake hack: Buy “accidentally vegan” cake mix, and replace eggs with soda. It’s a miracle. For some variations, check out Peta’s round-up. 7. If you’re out of Vegenaise, but have silken tofu in your fridge, you’re in luck: Vegan mayo is in your future. Get the recipe at Sixtyone45. 8. 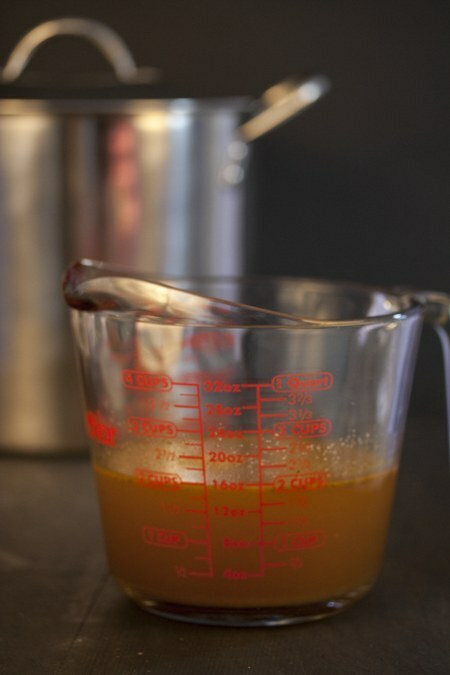 You can still use poultry seasoning to make a no-chicken broth. For poultry seasoning, you’re looking for spice mixes you’d use to season chicken, which are generally vegan. McCormick makes one with a blend of paprika, onion, and garlic. Get the recipe at My Vegan Cookbook. 9. Some of Pillsbury’s products are surprisingly vegan. Use their biscuit dough to make delish vegan donuts. 10. Yup! 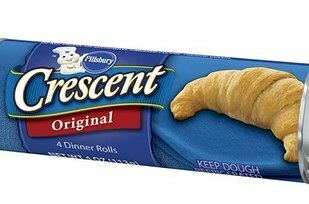 Crescents are also vegan. 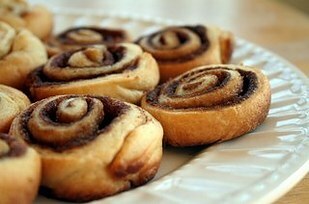 But you don’t have to make dinner rolls — turn them into vegan cinnamon buns. Get the recipe at Happiest Meals. Recipe at Living My Pinterest Life. 12. 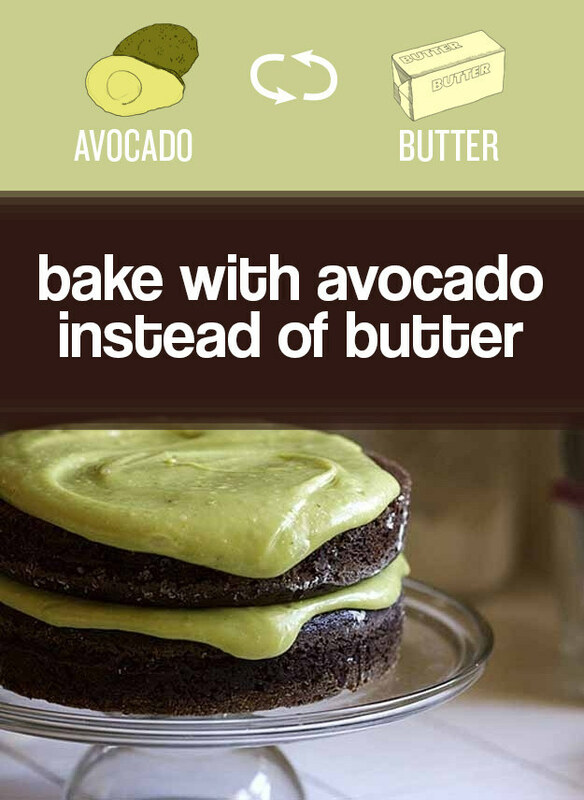 Swap mashed avocado for butter. Vegan chocolate avocado cake? Um, yes please. Recipe at Joy the Baker. You can also sub coconut oil for butter, which stays solid at room temperature. 13. 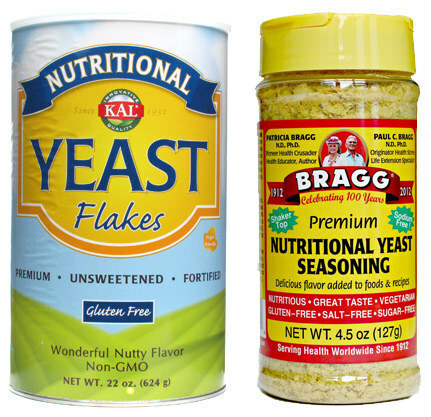 Nutritional yeast flakes can be used in a variety of ways to mimic cheese flavorings. 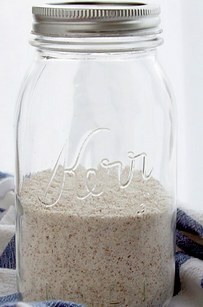 It’s especially handy for making vegan parmesan. More nutritional yeast ideas at Rabbit Food for My Bunny Teeth. 14. 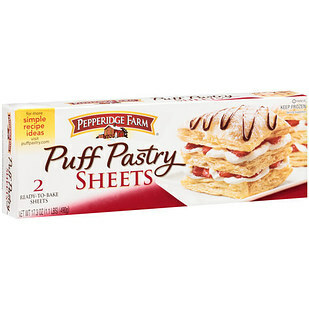 Keep a stock of puff pastry and pie frozen pie crust in the freezer (obviously, ones without egg or dairy). 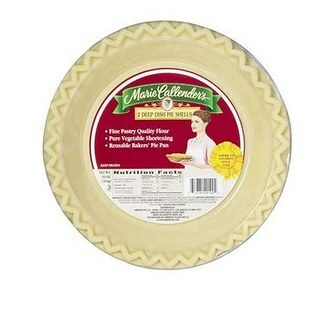 Super handy for creating flaky, savory treats, or quick hand pies. Here’s an idea for vegan empanadas as well as a mouth-watering puff pastry pizza. 15. Want to add smoky, meaty flavor to a dish? These bacon salts are (weirdly) vegan. 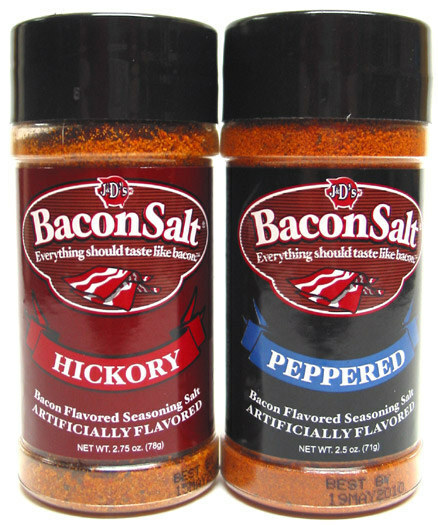 Check out J&D’s salts here. 16. 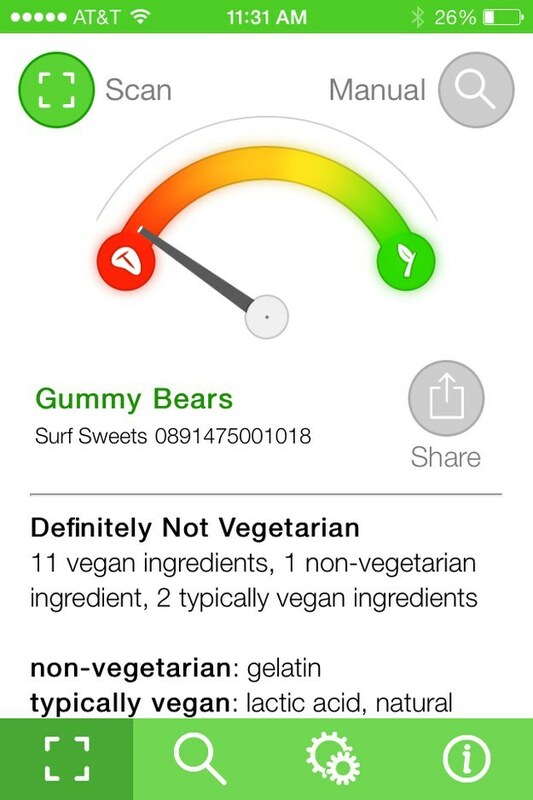 Download the “Is It Vegan” app on your phone. All you need to do is scan a product’s barcode, and the app will analyze the ingredients. More on Is It Vegan. 17. 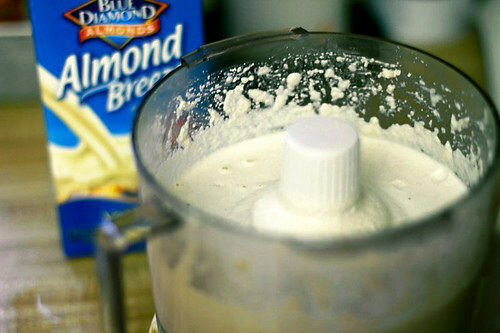 When making almond milk, don’t discard the pulp! You can dry it out and use it as almond flour. Find out how to do it at All Sorts of Pretty.